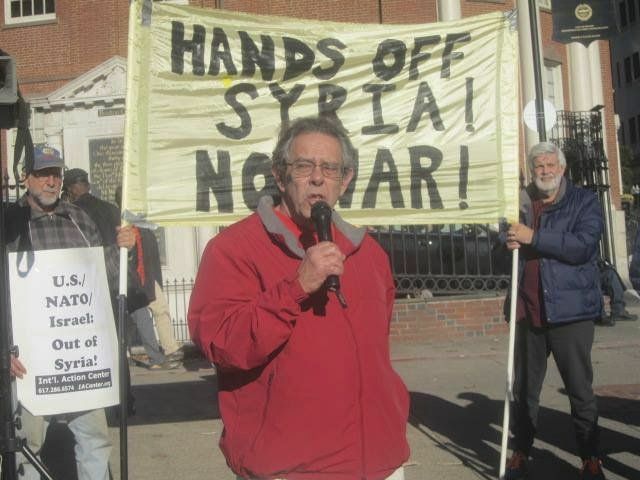 More than 100 people participated in a speakout at the Park Street Station in Boston on Nov. 21 to say, “Don’t use Paris as a pretext for wider war and racism.” The rally was chaired by Danny Pforte of Boston FIST (Fight Imperialism, Stand Together) and co-sponsored by the International Action Center, the Syrian American Forum, the Committee for Peace and Human Rights and the Women’s Fightback Network. 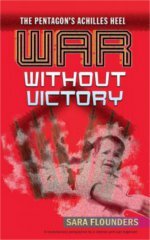 The Boston United National Antiwar Coalition was an endorser. Speaker after speaker pointed to U.S., NATO, French and allied bombing and war as creating the conditions resulting in the massive refugee crisis and the Paris attacks. They also opposed Islamophobia and political surveillance and repression, and increased police murders against Black and Brown people. Speakers included three Syrian American children and others from the Syrian American Forum, as well as members of the IAC, the Boston Homeless Solidarity Committee and the Committee for Peace and Human Rights. Linda Jenkins and Phebe Eckfeldt spoke for the WFN and Al Johnson spoke for Vets for Peace and the Chelsea Manning committee. Bob Trayn­ham from the Boston School Bus Drivers, Ed Childs from Local 26 of UNITE HERE and Maureen Skehan from Workers World all spoke. Moonanum James, co-leader of United American Indians of New England, spoke about the National Day of Mourning.